The Museum of Montmartre, which is managed by the Kléber-Roussillon company, began its transformation in 2011 with the expansion programme and the renovation of the premises, enabling it to double the exhibition spaces. Since 2015, the Kléber-Roussillon company has decided to entrust Cultival with a remit to develop its footfall. 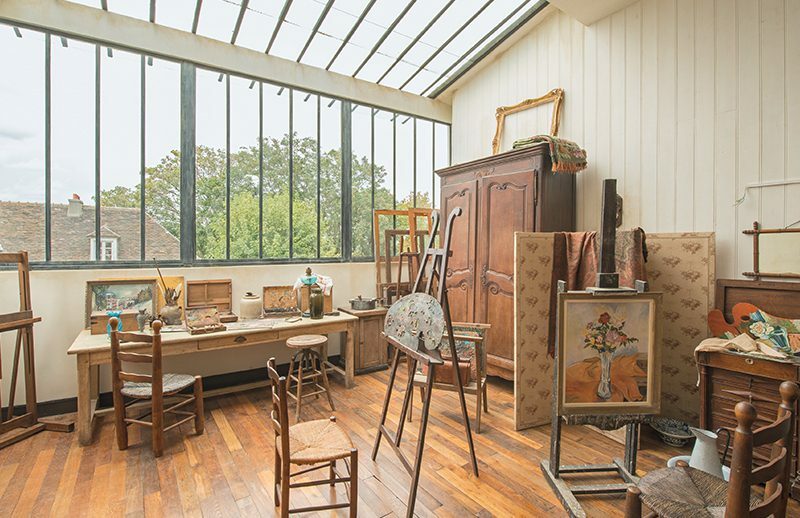 At the Museum of Montmartre, Cultival takes care of all the promotions, marketing and bookings for guided tours, unaccompanied visits and workshops. The Cultival Aggency also provides engagement solutions with its hundreds of tour guides, should the museum so request.